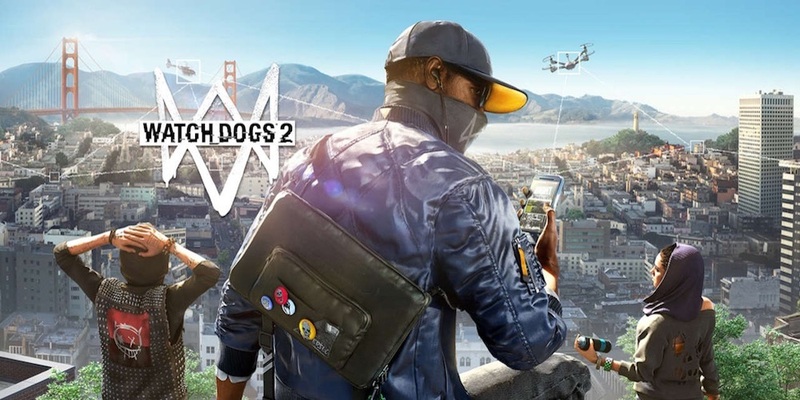 If you loved Watch Dogs then the sequel, Watch Dogs 2 is an absolute must-have! CtOS has expanded to another city, essentially controlling everything and everyone – your life can be shattered at any time, no one is safe! The Blume Corporation has installed a new version of its Centralised Operating System, known as ctOS 2.0, into San Francisco – everyone and everything is connected. 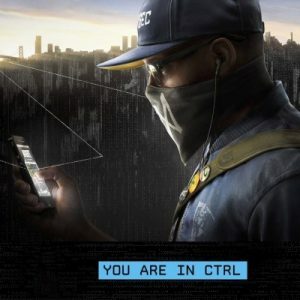 You play a hacker named Marcus Holloway who is framed for a crime, which he has not committed; there is no doubt in his mind that ctOS 2.0 is responsible and so he joins the hacking syndicate DedSec (the same organization from the first game). It’s time to delete ctOS 2.0 and the Blume Corporation for good – are you up to it? You’ll be pleased to know that Ubisoft has introduced cooperative multiplayer gameplay! Co-op allows you to team up with other players and work together to battle your opposition. It’s completely different from other multiplayer modes such as player-versus-player or Deathmatch; to be successful you need to become an ally, not a foe. The game features an emote system, meaning that you’re able to communicate with other random players through certain gestures. A good old battle! Here, you’re able to invade another player’s session and install a virus on their DedSec system – can you escape undetected or will all your effort be in vain? Hunt them down! This is a new mode introduced into the game. If a player is causing too much chaos, you will be able to trigger this mode: a bounty will be put on the troublemaker’s head and you will be joined by police who will help you seek them out! However, the hunted can be assisted by other players to foil your plan. This is an awesome game that caters to your mood you can execute and contemplate strategies or simply adopt the gung ho approach – it’s your choice. 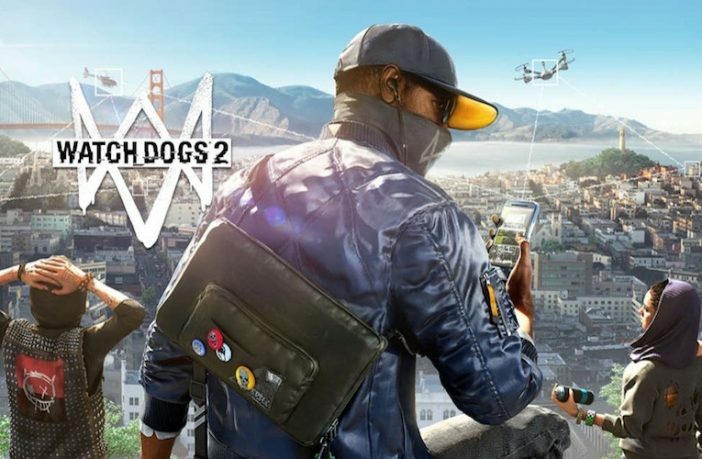 The only niggle is that the game is that it hasn’t been determined whether there will be difference in gameplay when compared to other consoles, but senior producer Dominic Guay, says that there shouldn’t be any “major differences”.